Nanaia Mahuta is the incumbent Māori MP for Hauraki Waikato and will stand again for the Labour Party in this year’s election and will be challenged by her relation Rahui Papa who is standing for the Māori Party. Mahuta, MP for Hauraki Waikato, affiliates to Ngāti Haua, Ngāti Mahuta and Waikato-Tainui. She first entered Parliament in 1996 as a List MP and went on to win the Te Tai Hauāuru seat in 1999. As this electorate evolved, so too did its boundaries and name. From Te Tai Hauāuru it became the Tainui seat and today is known as the Hauraki Waikato electorate. Mahuta has held this region for 13 years. 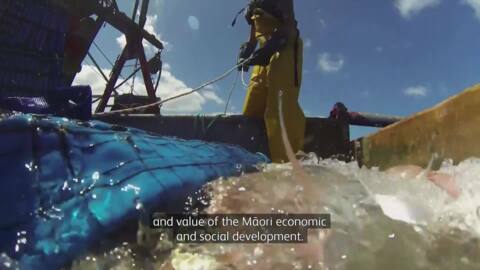 Mahuta has a keen interest in youth development, advancing Māori success through education and training opportunities, Iwi development, care for kaumātua, support for Māori women and sustainable ways to care for the environment and create jobs. As a serving member of Parliament Nanaia held a range of spokesperson roles, served on a number of Select Committees in the last term of the fifth Labour Government and was also a Minister in the Clark Government. Mahuta is married to William Ormsby and together they have a son and daughter. 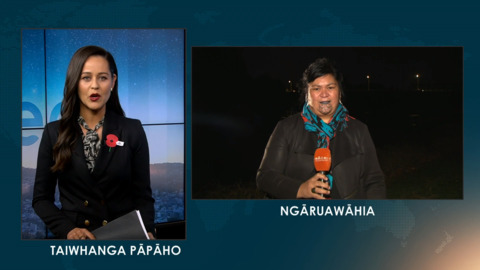 Minister of Māori Development Nanaia Mahuta has spoken out at the recent vandalism to crosses in Huntly and the cenotaph at Ngāruawāhia, saying she is deeply disappointed and angry. Promoting indigenous and business links between New Zealand and Chile will be the focus of Māori Development Minister Nanaia Mahuta during a trip to Chile, where she has been invited to be the keynote speaker at a women's indigenous conference this week. 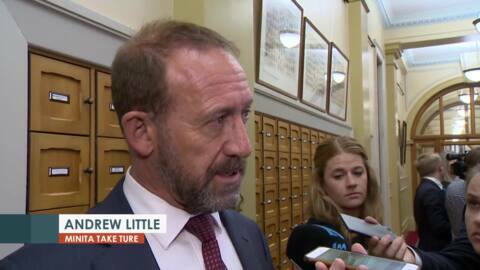 The government will invest more than seven and a half million dollars in the Far North to build a waka centre and a multi-use sports centre with money coming from the Provincial Growth Fund. 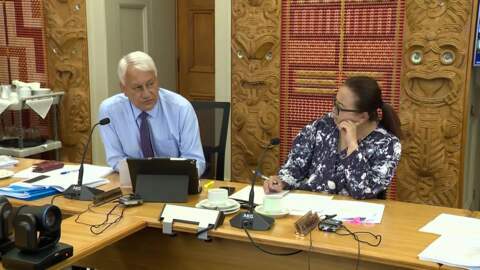 The Māori Council has welcomed the government’s desire to review the tax system but urged them to make the shift from pure accounting principles to human ones. Māori Development Minister Nanaia Mahuta says the groups performing at this year’s Te Matatini kapa haka festival will excite, inspire and challenge opinions about te ao Māori as they compete on the world stage.